All ADORA TRAILS PARCEL 5 homes currently listed for sale in Gilbert as of 04/22/2019 are shown below. You can change the search criteria at any time by pressing the 'Change Search' button below. "Back on Market! !Premium mountain view lot with no neighbors behind. Meticulously maintained, move in ready home it has every upgrade you could want, No expense was spared with this home. 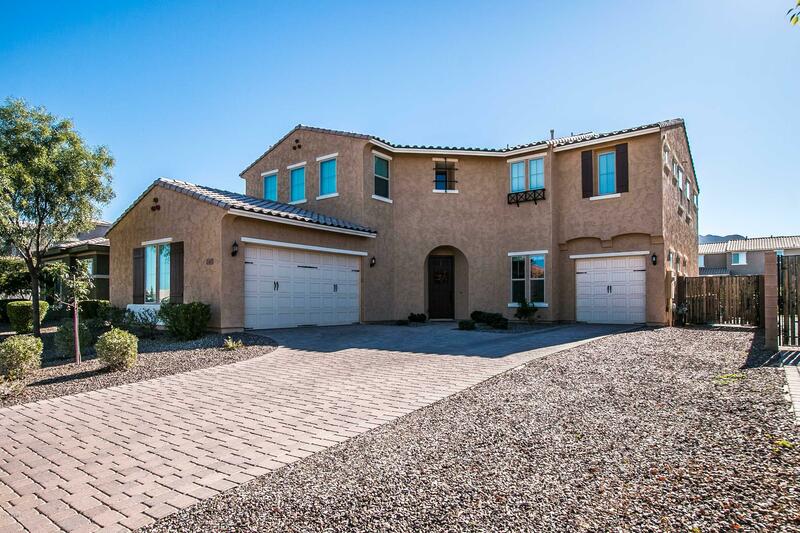 5 bed 3.5 bath plus a den and loft, features beautiful tile in all the right places. Upgraded gourmet kitchen featuring granite countertops, , double ovens, 2 pantry's stainless steel appliances, mocha cabinets w/ hardware & crown molding, oversized island & gorgeous pendant lights. Upstairs LOFT and 2 of the be"
"This beautiful and highly sought after, Bradshaw model in the heart of Adora trails is PRICED TO SELL! 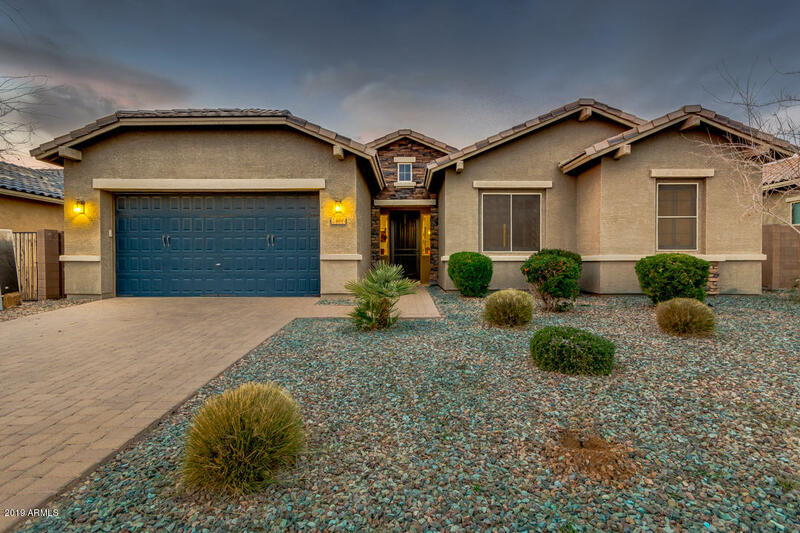 No more stairs, this SINGLE level, FOUR bedrooms , 2 1/2 baths plus BONUS ROOM home has all the picture perfect views of the San Tan mountains. The highly upgraded kitchen features stainless steel appliances, beautiful granite, gas cooktop, double ovens, and a HUGE center island. Tile floors welcome you at the front door with plush carpeted bedrooms and hardwood in the dining room. The large "